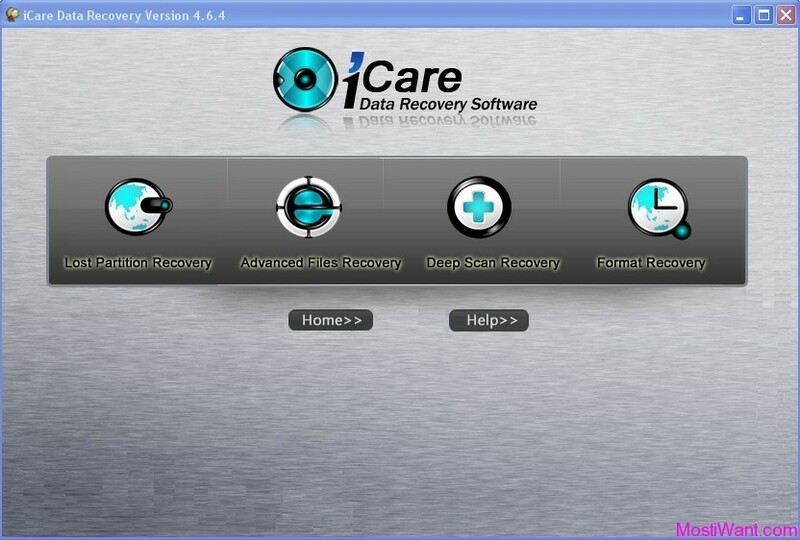 O&O DiskImage 5.6 Professional Edition Full Version Free download with Serial Number – Backup is the best medicine when it comes to lost files, whether as a result of disk malfunctions or your mistakenly deleting them. While simple tools like Windows’ backup utilities offer limited control over organising data safety, another great disk imaging software solution, O&O DiskImage Pro can help you to easily image an exact copy of an entire computer or individual drives and files whenever you want – even while the computer’s being used. Never again will you have to worry about lost data: The backups you make can be restored with just a few clicks of the mouse – even if Windows is unable to start! O&O DiskImage Pro combines features for both the home user and the IT expert in one single product. 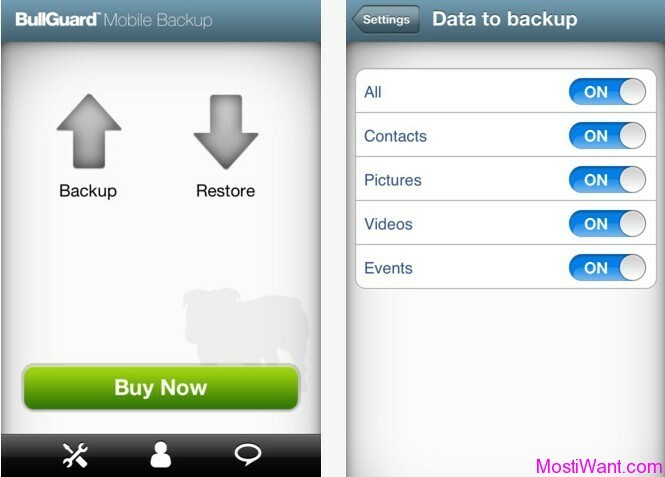 A whole range of default and user-defined options lets you create the backup scenario that suits you best. 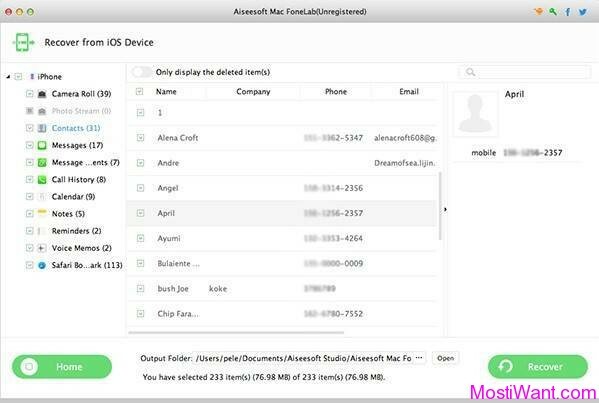 A boot-medium containing additional system recovery tools will let you quickly restore important data -even when the images were created with older versions of the product. O&O DiskImage Professional Edition normally costs US$ 29 to purchase.But now, as part of the developer’s promotion offer, you can download the full version O&O DiskImage 5.6 Professional with serial number / license key for free. O&O DiskImage 5.6 Professional is not the latest version because O&O software has released O&O DiskImage 6 Professional sometime ago. Though, O&O DiskImage 5.6 is old version but it still very good and is enough for everyday use. 1. 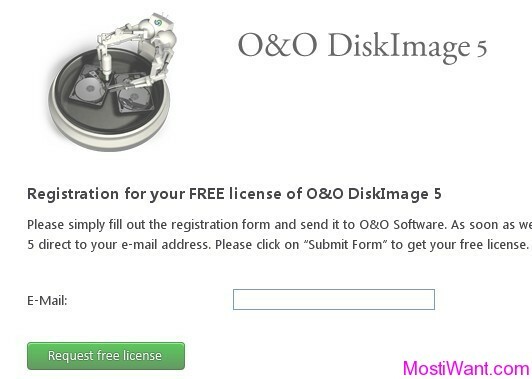 Visit the O&O DiskImage giveaway page given below, enter your email address and click on Request free license button. 3. Download & install O&O DiskImage 5.6 Professional. Use the registration information (Name, Company, and License Key) you received via email to unlock the full version of O&O DiskImage 5.6 Professional . 4. There is also a download link for O&O BuildPE in email. O & O BuildPE is a wizard that help you create the boot media (CD, DVD or USB stick) for O & O programs. Make sure and keep your license information handy because you will need to enter it during creation of the medium. Thanks to sharemore and terente for informing me about this promo. I seem to have issues with O&O (although I already have their Auto Backup software on my other laptop). I’ve tried unsuccessfully to get the key for DiskImage5 today, but haven’t received an email from them. In addition, I followed the instruction to get the UK giveaway for the Defrag, only to be told that my IP has been blacklisted. Of course, the latter is through PC Pro? as I recall. I even tried creating a new account with them as I already had one for US; but even that didn’t work. I’m wondering if my PSP isn’t allowing my IP to be changed?